Get ready to sculpt your body at an entirely new level! Combining elements of Pilates, Yoga, and isometrics, you will be challenged to engage muscles you didn't know you had while pushing them to the max. Expect to sweat in this high intensity, fun and creative workout guaranteed to deliver long, lean, strong muscles! Suitable for all levels. There are no upcoming “BARRE SCULPT - Power Plate” classes on this day. I hurt my back recently and Bianca was great about make adjustments and modifications for me! Always a great class and Jessica is wonderful, positive and encouraging instructor! Thank you for the 5 Star review. Jessica's positive vibes are so contagious! We are glad you agree! We are proud of Jessica and our entire team for motivating our clients to be their best each and every class! Such a great class! 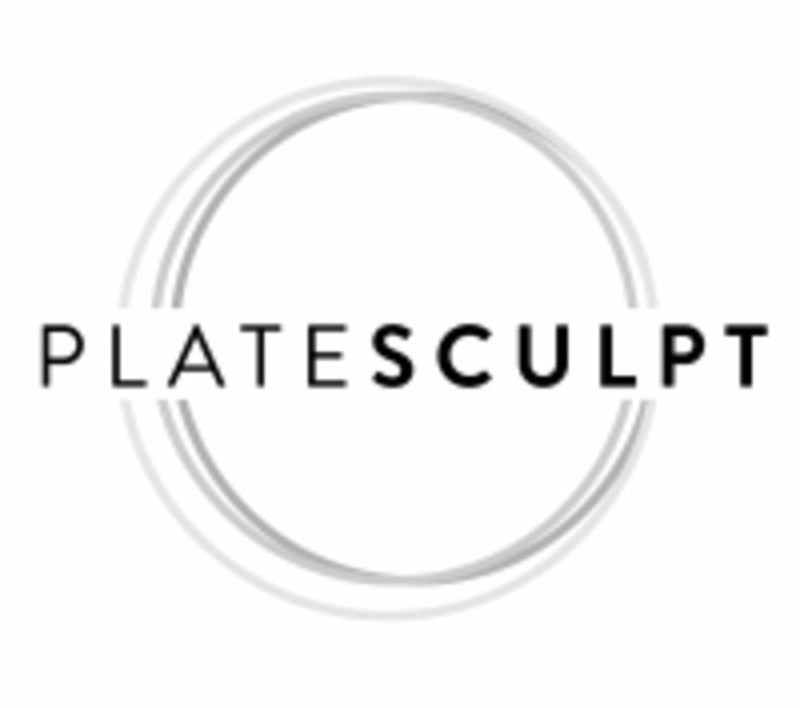 You work hard but efficiently and such cool different workout with PlateSculpt! Highly recommend! Jessica was fantastic instructor too, as she encouraged, motivated, did helpful countdowns (only 4sec left! Etc) and she was stellar by noticing correct form and offering very helpful adjustments. Thank you for your detailed 5 Star review and high recommendation! We L O V E the energy Jessic brings to the Plate! We hope to see you again soon. Be sure to try a Recovery class. It is like a deep tissue massage while you are stretching. Such a great sweat and Jessica always mixes it up! Thank you for the review. We agree Jessica is great and always has fun creative workouts! We hope to see you again soon!Be sure to try a Recovery class after a good glute burn with Jessica! You will feel the shakes quickly. Hurts so good. Thank you for the 5 star review. We are so glad you noticed:) Yes the Power Plate is a game changer, it doubles your effort in half the time of a regular workout while your muscles are contracting 1,200 time every 30 seconds. We hope to see you soon! Great! Would have liked more arms/core. Thank you for the review! We appreciate your feedback, it helps us grow to know what you would like:) Your core is being recruited and strengthened the entire class as the body responds to the three way motion of the Power Plate. We will pass this along to our instructor. Try another class, we have 7 different classes and they change daily!